Woof Systems' word game is on Apple's App Store and Amazon.com's Appstore. Woof Systems' puzzle game is available on iTunes and from Amazon.com. Nagaram | anagraM Version 2.0 is all New--New Colors, New words, New look! Adds support for iOS 11.2, iPhone X, and whole new set of dictionaries for word choices of Easy, Medium and Hard. And now for something completly different! 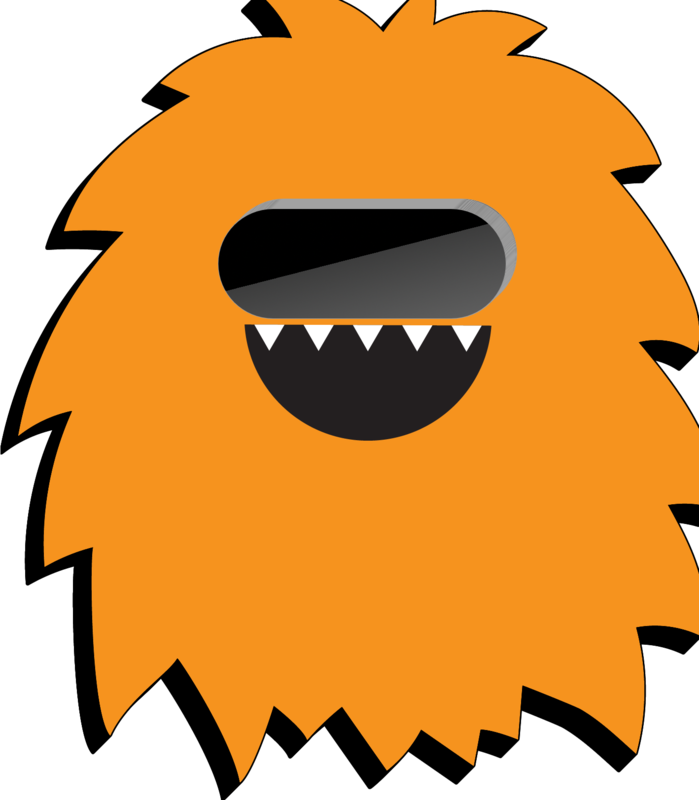 Destination Imagination has asked us to develop a Virtual Reality version of "Monster Madness" for the 2017 Destination Imagination Global Finals. Developed for the Oculus Rift using Unity on a PC (now there's something Woof Systems never did before!) it simulates in a 3D virtual world the original "Act Fast - Monster Madness" game from last year with each player wearing a Virtual Reality headset and hand controllers. Alas, due to the expense of Oculus Rifts and the appropriate VR Gaming hardware, we'll only be able to have two players at a time. 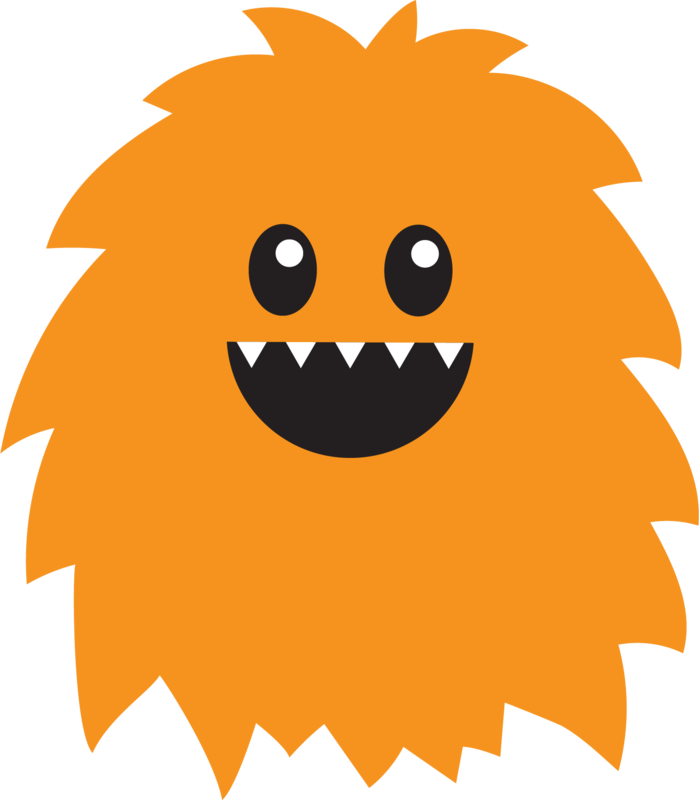 Woof Systems is proud to have been commissioned by Destination Imagination to provide a large scale video game called "Act Fast - Monster Madness" that was played by the kids attending the 2016 Destination Imagination Global Finals. Using 17 networked tablets, "Act Fast - Monster Madness" is a frenetic Whack-a-mole style game for two teams of up to 7 players each. A wall sized installation, it is certainly the biggest thing we've ever done! Here's a time lapse video of Monster Madness in action! Nagaram | anagraM Version 1.8 adds support for iOS 10.2, and a few more words. Drop Drops Version 1.0(Underground) is now available for FREE on the Amazon Appstore Underground section. New display, hints, and social sharing too. Woof Systems is a mobile software boutique, focused on casual games and networked play. Headed by Andy "Woof!" Spitzer, with 30 years of embedded, low level networking, back end, and VoIP experience, Woof Systems is his chance to step out from behind the server and show a more creative side.